Lights, camera, action! 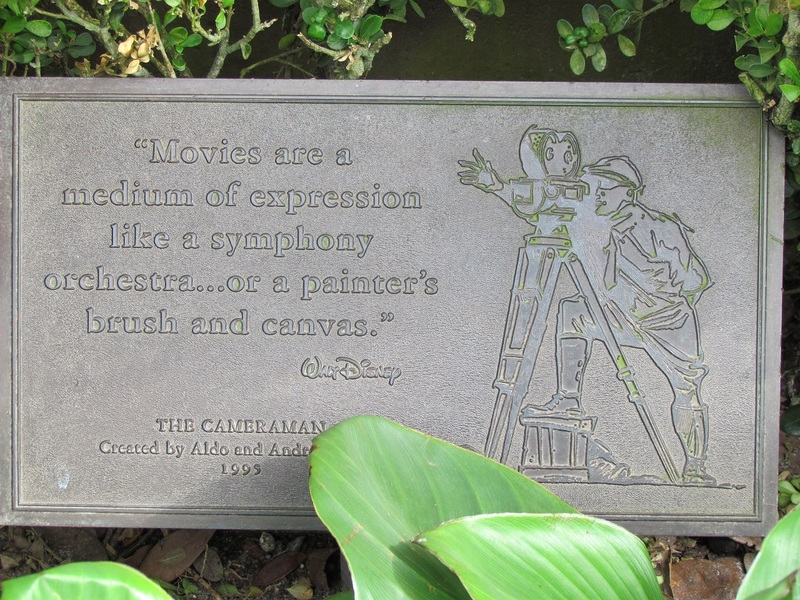 This statue of a cameraman is really the forgotten icon of Disney’s Hollywood Studios. The statue marks the spot where the park’s dedication plaque now resides. 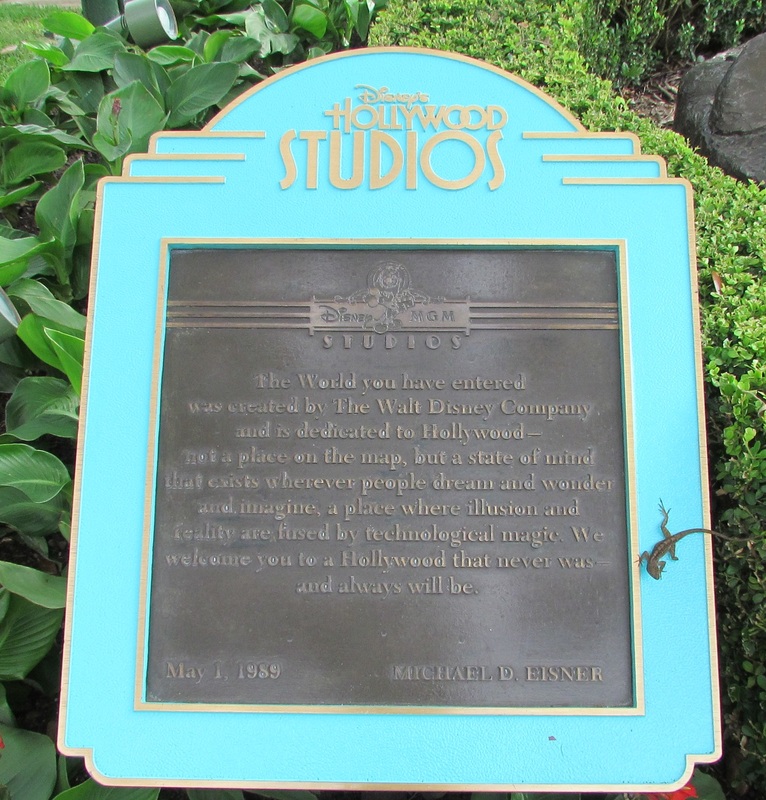 The statue was made by Imagineer Andrea Favilli and his father Aldo in 1995. It is a replica of a statue the Favilli’s made for Roy E. Disney (Walt’s nephew) and his Shamrock Holdings company; the offices of which are located across the street from the Warner Brother’s lot in Burbank, CA. I used to walk right by it all the time on my way to work when I lived in Burbank. Although some claim the statue is of a young Walt Disney, it is not. It’s just a generic representation of one of early Hollywood’s most iconic roles, the man who was literally behind the camera. 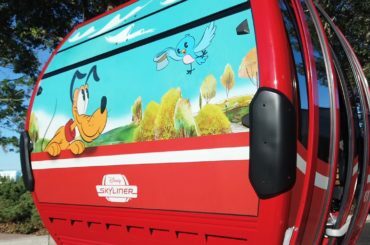 Just another wonderful detail from Walt Disney World.